Clínica Dr. Fisio (formerly Delicias Fisioterapia) is a centre dedicated to physiotherapy, health and integral well being of people. 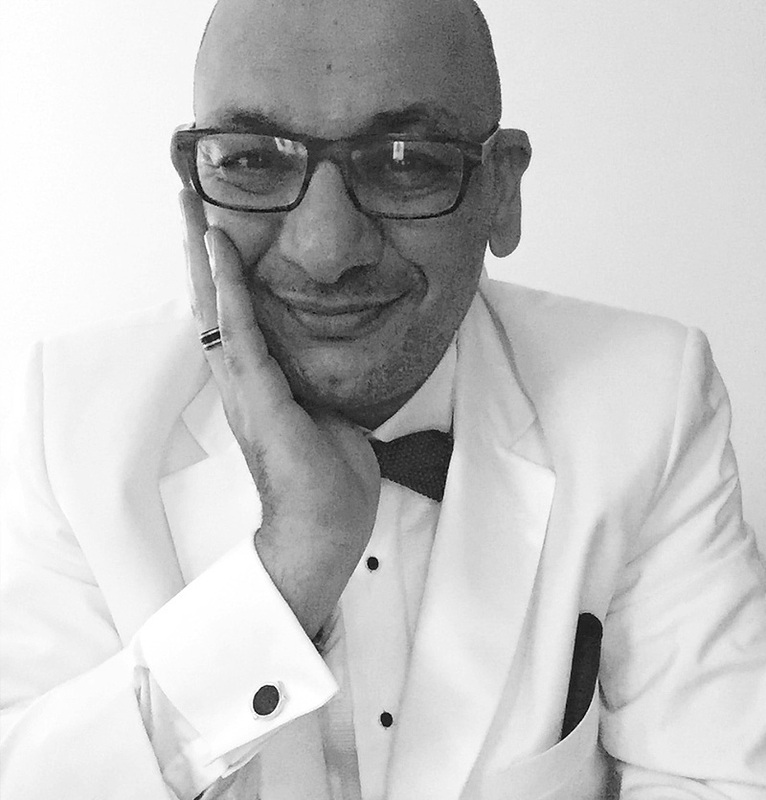 After years of successful experience in physiotherapy clinics in Madrid, from the concern of a physiotherapy professional arises an opportunity to explore, in different countries of the world, all the novelties related to health and wellness, in order to find the way to apply them in our clinic DR.FISIO. After an in-depth analysis of our structure in this field, we realized that we lacked something very important: complementary services to physiotherapy, understood in a more global way. 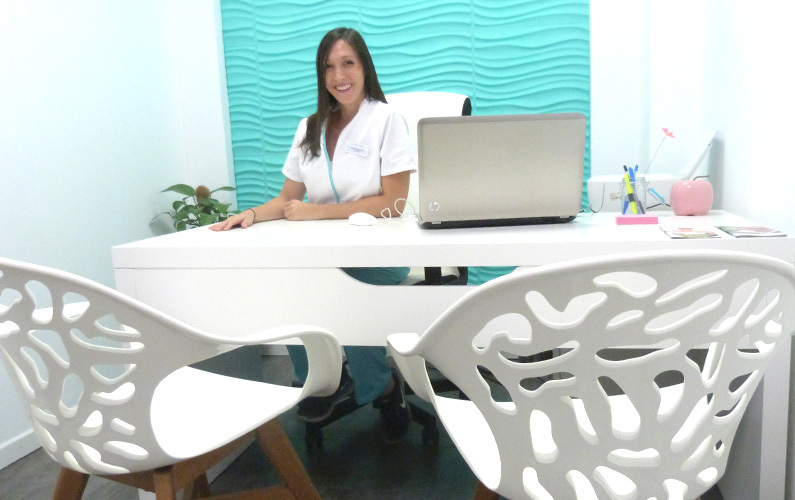 In this way, nutrition or physioesthetic consultations are available, as well as Pilates classes and other services; and everything under the same roof. Clínica DR.FISIO is now a high activity centre for physiotherapy and comprehensive wellness services in which more than 12,000 physiotherapy and wellness sessions, consultations and treatments are attended every year. Over the years, our services have been growing until recently. Our current DR.FISIO Clinic, with more than 300m2 of surface area, has been renovated in the most avant-garde style and applying high standards of physiotherapy and rehabilitation services, osteopathy, pilates, podiatry, nutrition and physio-aesthetics. 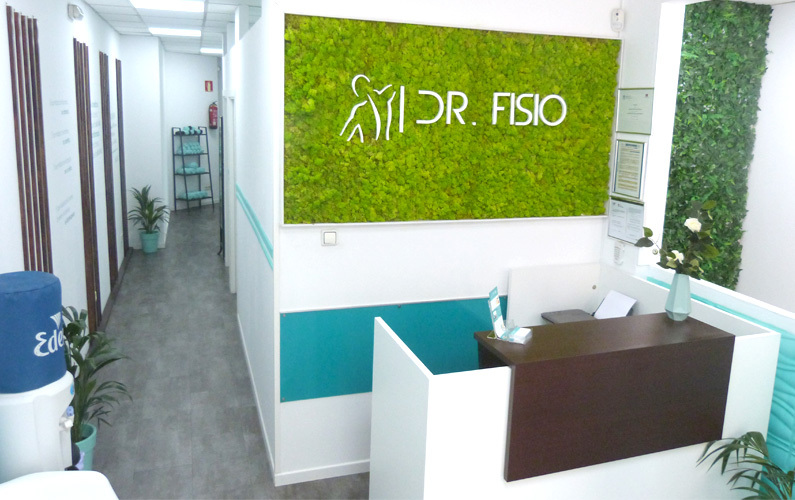 The mission of Dr. Fisio Madrid clinic is to help each person to get their best physical form and to improve their health and quality of life, offering the best services in one place. We are committed to giving quality to your life, and this is possible by providing an efficient and unlimited assistance, with a large multidisciplinary team of doctors, physiotherapists, podiatrists, nutritionists and pilates instructors. In the Dr. Fisio Clinic you will be attended by a team of successful professional colleagues, who work with enthusiasm and confidentiality with the patient, whom they treat globally and with great professionalism, thanks to a continuous training in the area of health and well-being, always with respect, responsability and excellence. Our goal is to innovate and to keep on working to maintain our success and leadership position in the fields of physiotherapy and rehabilitation, among other services, and continue to achieve successful references nationwide. Innovative objective: we are pioneers in implementing the Dr. Fisio concept, based on offering a wide range of physiotherapy, health & wellness services under the same roof and in a coordinated way, in order to improve the health of each one of our patients. Holistic objective: at the Dr. Fisio clinic, our priority is to improve the state of health of each of our patients by applying the most advanced techniques in health and wellness services.